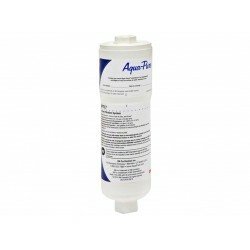 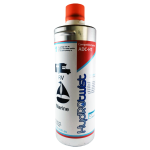 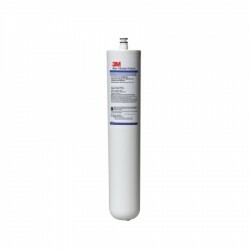 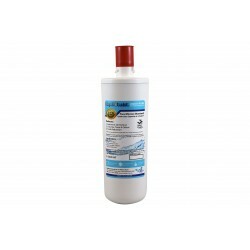 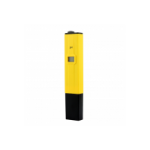 We stock a large range of aqua-pure by 3M replacement water filters such as AP9112, AP9350, AP117, AP110, C-CYST-FF, C-CS-FF, AP717, AP9950 and much more. 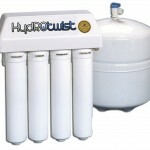 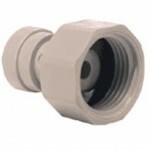 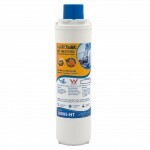 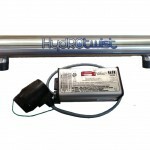 HydRotwist Aqua-Pure C-CS-FF Replacement Cartridge. 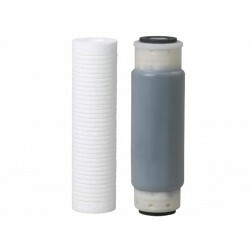 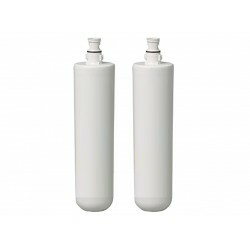 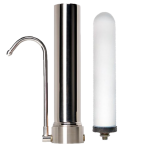 This water filter replacement cartridgeis also compatible with the AP Easy CS-FF undersink filtration system and the WHCF-SUF system by Whirlpool. 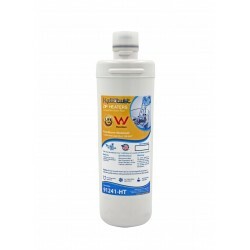 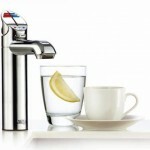 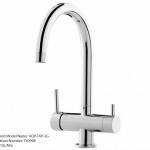 Reduces chlorine taste & odor as well as sediment and lime scale in your drinking water. 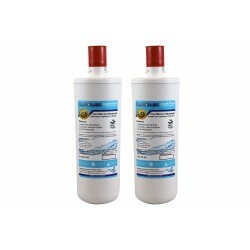 ..
2 x HydRotwist Aqua-Pure C-CS-FF Replacement Cartridges Twin Pack. 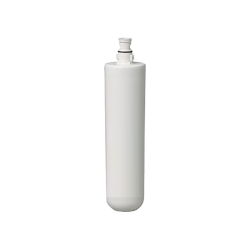 This water filter replacement cartridgeis also compatible with the AP Easy CS-FF undersink filtration system and the WHCF-SUF system by Whirlpool. 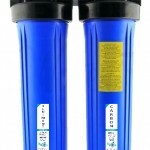 Reduces chlorine taste & odor as well as sediment and lime scale in your drink..
2 x Premium Aqua-Pure Compatible Filters to suit AP9112 Replacement Water Filter (Twin Pack) No Shelf Life buy in bulk Manufactured in the USA, to suit AquaPure 9000 Series filter systems. 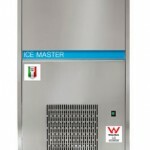 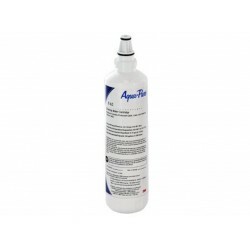 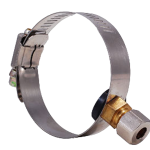 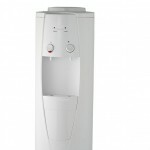 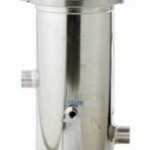 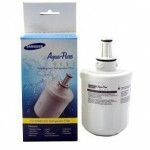 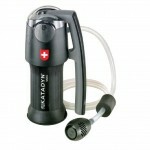 The Aqua- Pure CWFAP-9112 filter will fit and replace AP9000 & AP9112 series water filters and the.. 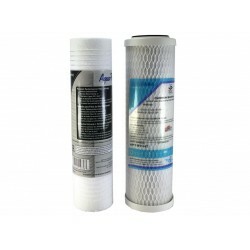 Premium Aqua-Pure Compatible Filter to suit AP9112 Replacement Water Filter Manufactured in the USA, to suit AquaPure 9000 Series filter systems. 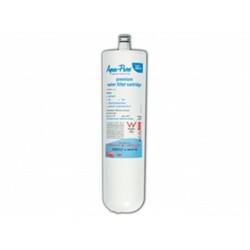 The Aqua- Pure CWFAP-9112 filter will fit and replace AP9000 & AP9112 series water filters and the following Aqua-pure filters & systems: -..